This is no ordinary sales page. It's modern, fresh and functional. Your Members & List Will Love It. 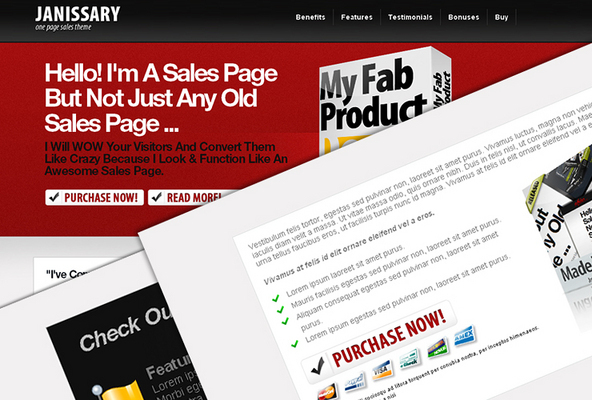 What you get is a html/css one page sales page. The top menu scrolls gently to each section and easy navigation is built in. Sections for your pitch, features, benefits, and call to action. Add more if you like!